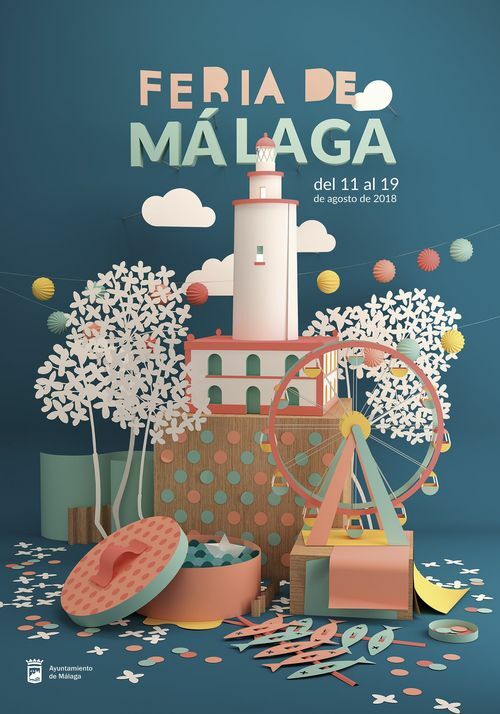 This weekend sees the start of the Costa del Sol’s largest and most popular fair, the Malaga Fair or Feria de Málaga as it’s referred to here! 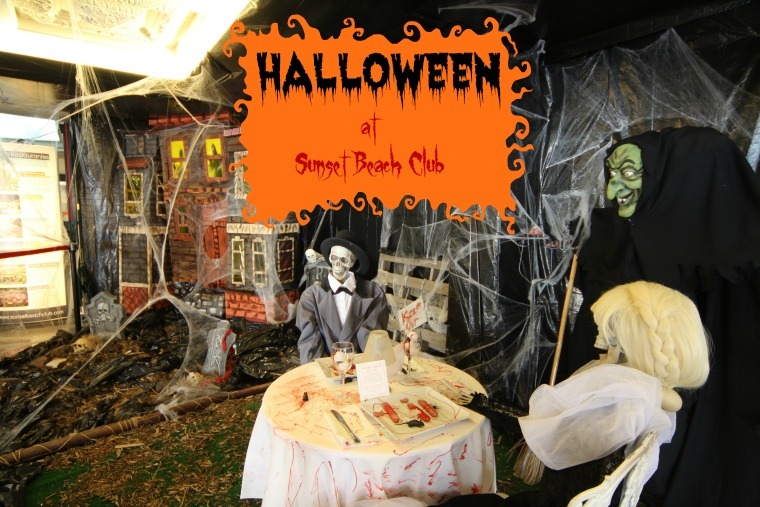 If you haven’t been before, we highly recommend you do so! 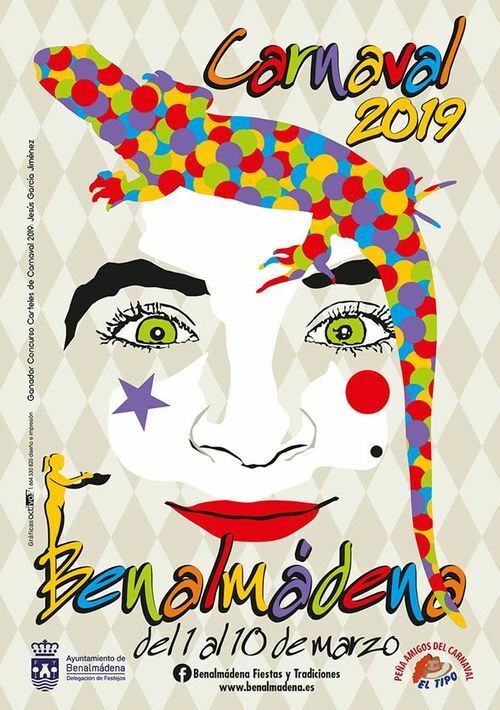 Get ready for 9 days of fun and entertainment as the city welcomes thousands of visitors from all over Spain for, what has become, the most popular summer fair in Andalucía and one of the most popular festivities in Spain. 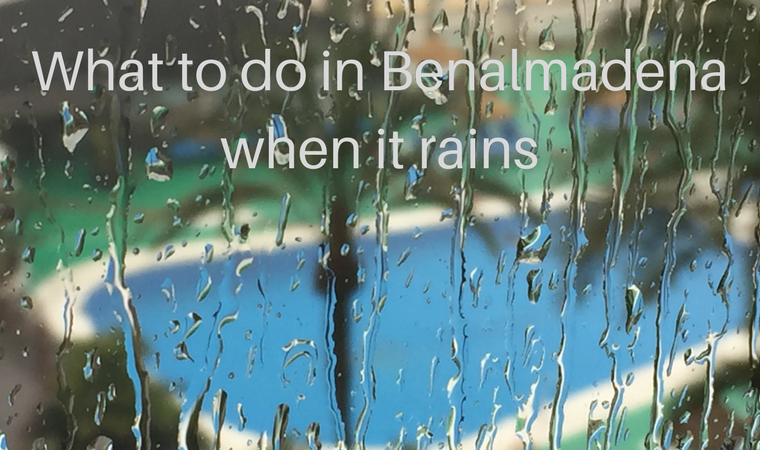 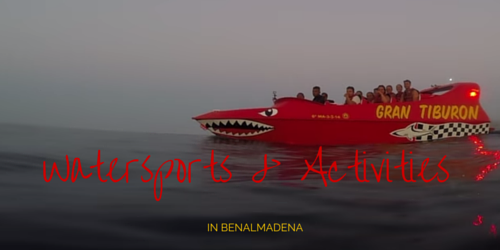 Watersport Activities in Benalmádena: 4 Fun Options! 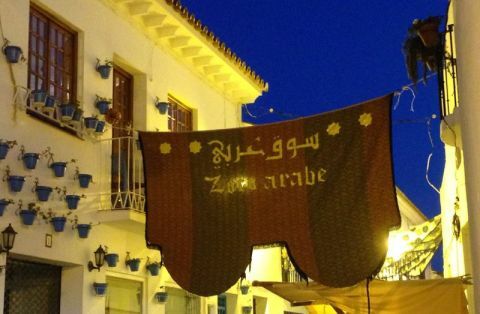 A Fun New Way of Exploring Málaga City… Sightseeing Treasure Hunts! 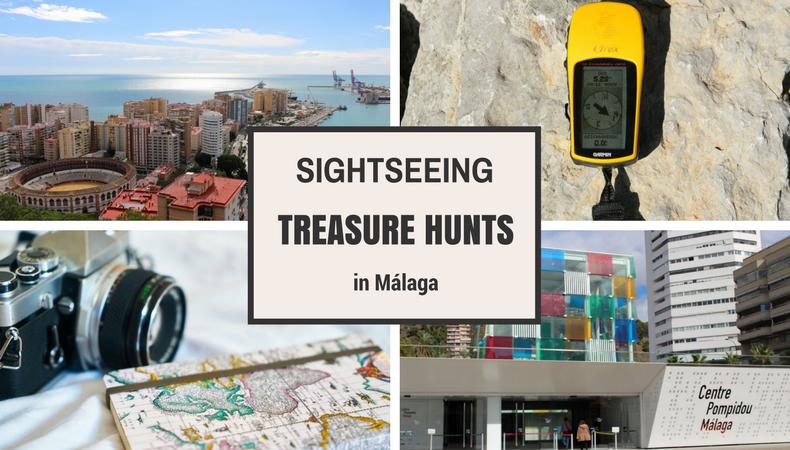 There are dozens of tours and excursions available to explore Málaga City, but none quite like iCachr Málaga’s sightseeing treasure hunts! 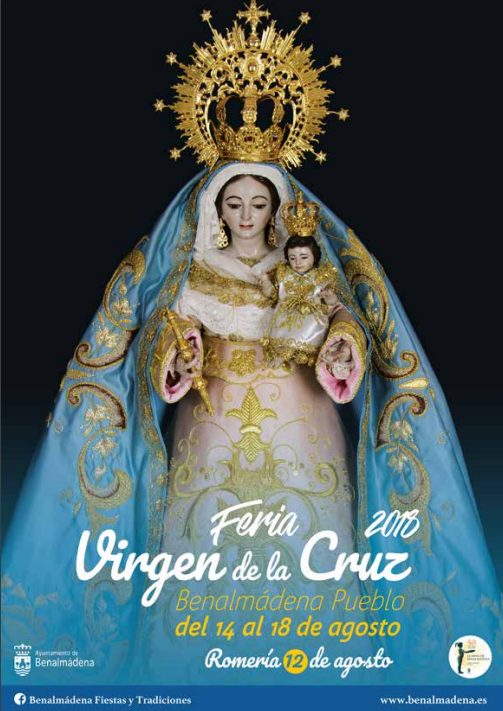 Our friends at Bioparc Fuengirola are celebrating the birth of the latest member of their large animal family, a baby Borneo orangutan.